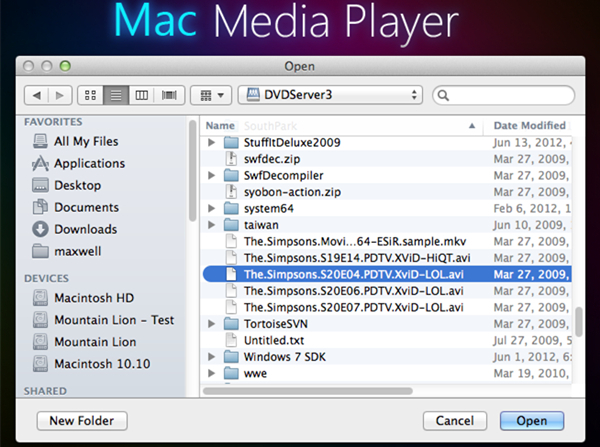 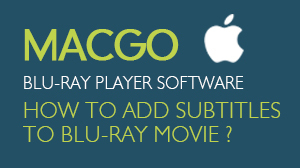 Free Mac Media Player, as a multi-purpose media player, can be used as a free AVI player as well. 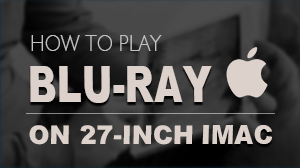 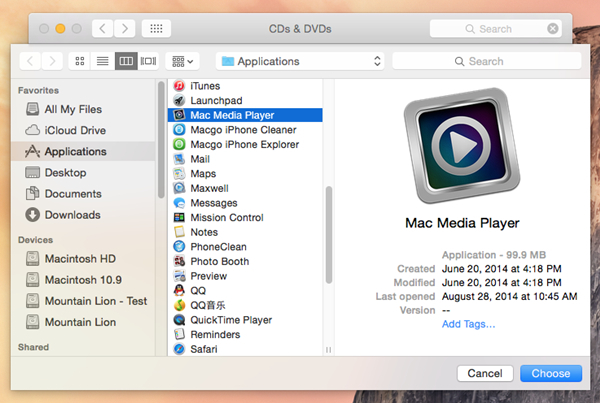 It is very applicable for you to watch any AVI movies on Mac by removing all known AVI protections in a second. 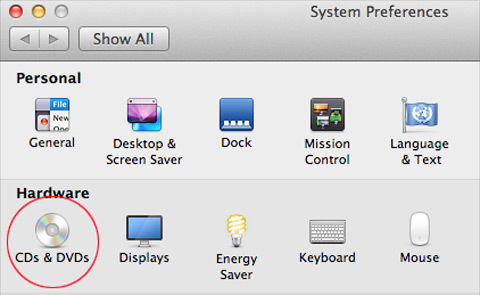 What a powerful and helpful tool! 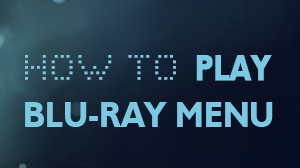 The operation is very simple and only three steps are needed. 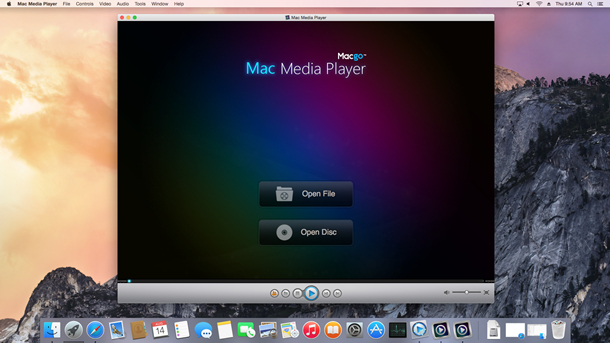 3) Choose other Application, find Mac Media Player in the next pop-up window and click on it. 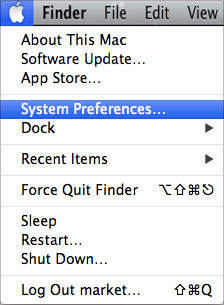 Then press the "Choose" button at the bottom.